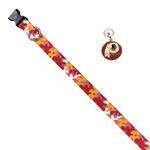 Show your team spirit with the Washington Redskins Team Camo Dog Collar and Tag by Yellow Dog! 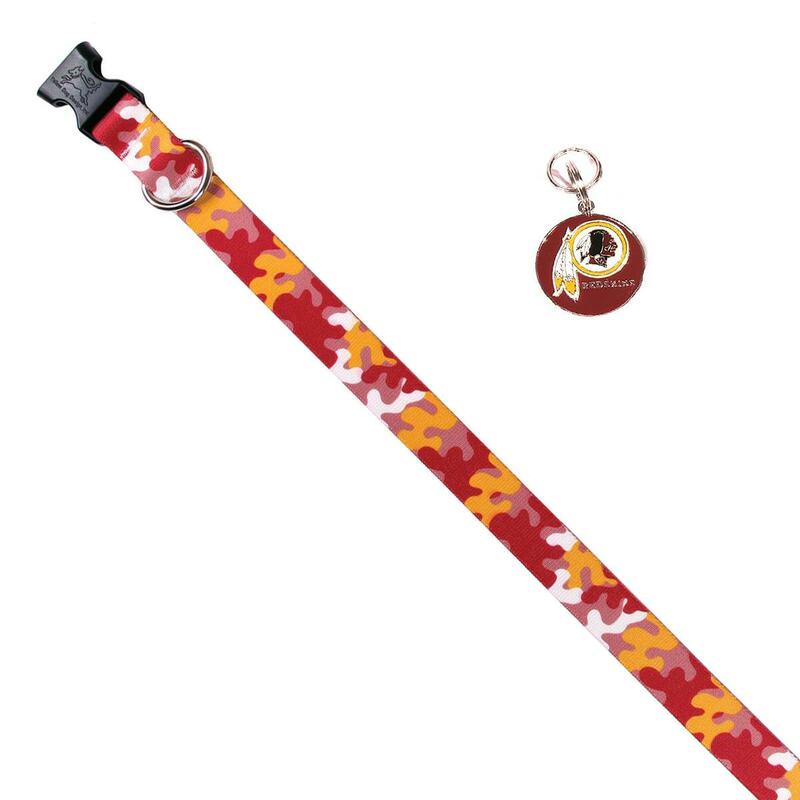 Now your pup can show support of your favorite team with the Washington Redskins Team Camo Dog Collar and Tag by Yellow Dog. 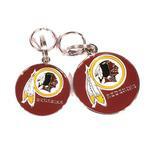 You'll love the camo print in team colors with a coordinating Washington Redskins dog tag! You have many different deals going on that make it easier to make purchases for my pets when trying to live on a buget. This is my second purchase in less then a week. My last purchase I forgot to use my promo code from my email before I completed my purchase. I emailed the customer service to see if they would a just the price. They emailed me first thing in the morning with an adjustment to my total. I appreciate their speedy response and care for their customers. It makes shopping here easier then on amazon.com where you never know what the merchant you are purchasing from will be like. Lastly baxterboo.com is a google partner and gurantees my purchase which makes me feel very secure when dealing with this company.